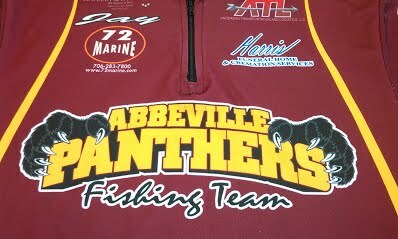 The Abbeville High School team of Daelyn Whaley and Drake Boyd won the championship with 17.48 pounds. The state championship qualified the top two finishing teams for the third annual Costa Bassmaster High School National Championship Aug. 4-6 at Kentucky Lake. 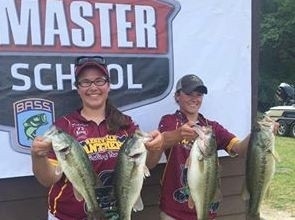 The Abbeville High School team of Daelyn Whaley and Drake Boyd won the championship with 17.48 pounds by throwing Pencil Popper topwater plugs followed up with Zoom Flukes.